IT IS SO COLD HERE IN MINNE(SNOW)TA!! We have been so fortunate with not much snow this year. I mean I love snow and all but I really dislike driving in it. So, I have considered this winter to be pretty descent so far but I am not prepared for these arctic temps!!!! Today, I want to share Tia's before and after story. 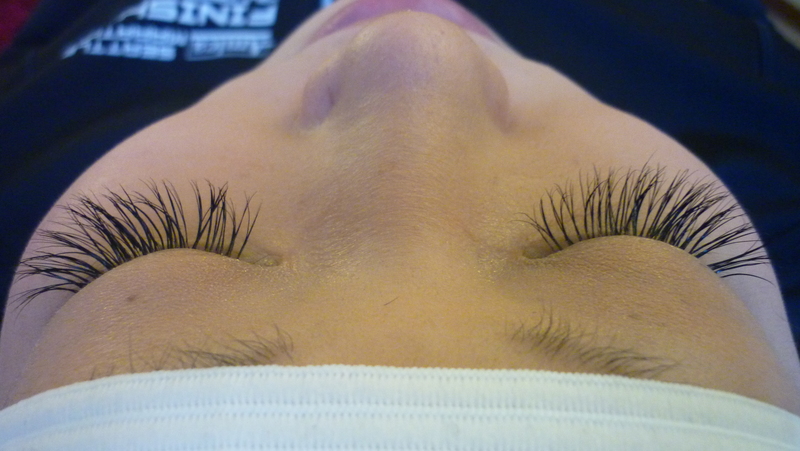 She was new to eyelash extensions completely. 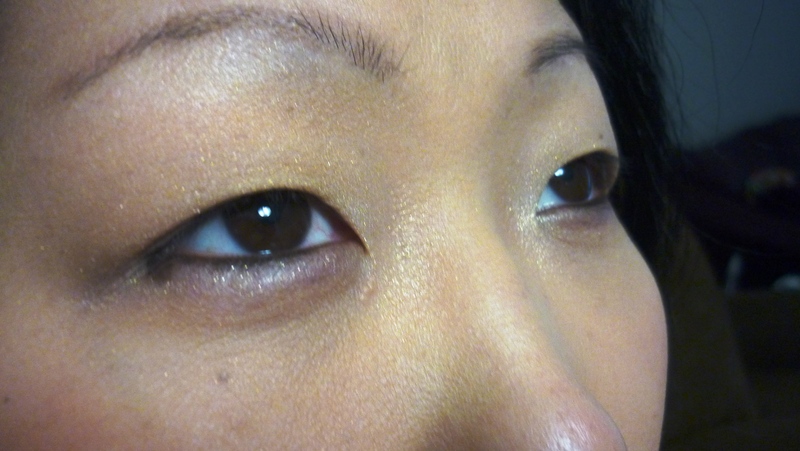 She had used strip lashes several times before and really liked those, but it was fun to see what lash extensions could do for her eyes. She was in Minneapolis for Christmas and decided to get her lashes done. Here is her testimonial , and her before and after photos. “First and foremost I want to give a big thanks to Lauren! 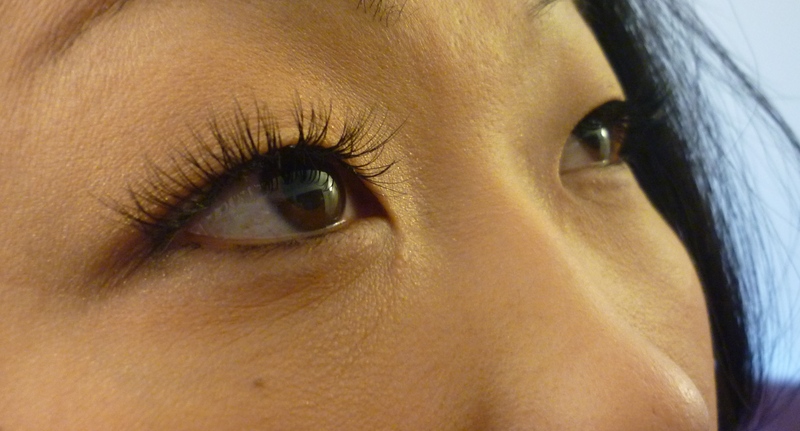 I had never had eyelash extensions before and she made my fist time relaxing and fun! I started experimenting with strip lashes back in college, wearing them for special occasions or when me and my girls went out for a night on the town. But over the years I’ve gone from wearing them once an awhile to wearing them daily. My real lashes are so short that mascara doesn’t do much for volume or length, so fake lashes make me feel more comfortable and help me achieve a more desired look. 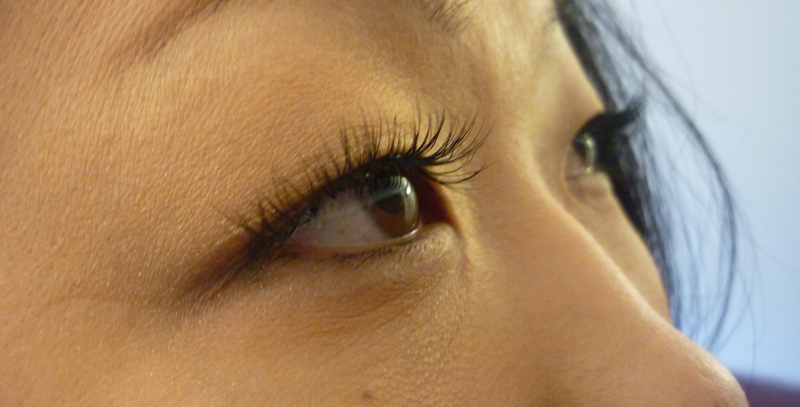 I have been interested in semi-permanent lashes for some time now, but always wanted my initial experience done by someone I knew and trusted. I currently live in Washington state but was visiting Minnesota over the holidays and Lauren was wonderful and found time to fit me in! She was so helpful and covered every angle before we began the actual process. She left no room for doubt and patiently answered every single question. I am beyond pleased with my results!!! They look natural and are definitely worth having done at least once (: She did an amazing job and I would highly recommend that anyone interested in the procedure get in touch with Lauren Pavelka.